Whether your ideal vacation includes plenty of time in the great outdoors, delving into history, or wine tasting and simply relaxing, you’ll find it all in the Bay Area. Read on to discover five of the best things to do in Fremont, CA. 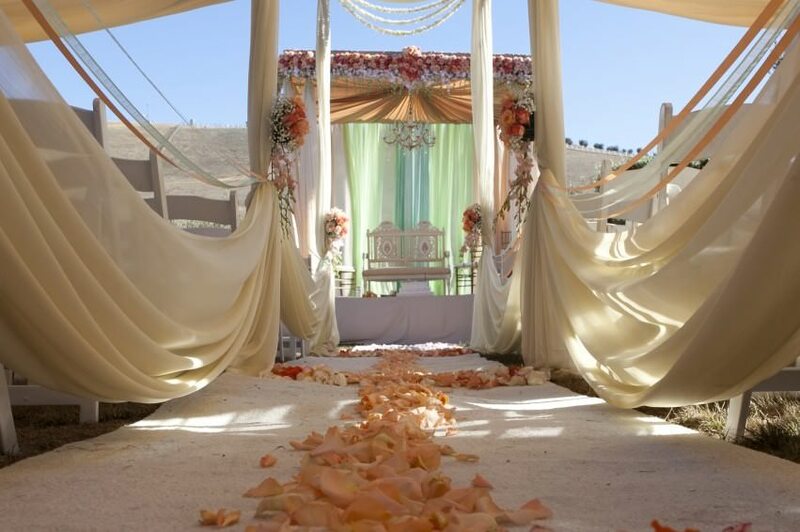 Afterward, if you are looking for more ways to make your Bay Area getaway memorable, take advantage of our vacation packages at The Purple Orchid Resort & Spa. From friends getaways to romantic retreats, our packages ensure that you’ll spend less time planning and more time having fun! Coyote Hills Regional Park encompasses over 1,266 acres of marshland and rolling grassland hills along the eastern shore of San Francisco Bay. Visitors can enjoy bicycling, walking, bird watching, jogging, nature exploration, and picnicking. It is a wonderful place to visit throughout the four seasons. Other park attractions include the Coyote Hills Visitor Center, Tuibun Ohlone Village Site, the Nectar Garden, Wildlife Refuge, the 12-mile Alameda Creek Trail, the Marsh Boardwalk, a 3.5 mile Bay View Trail, and numerous scenic views. Hikers love Mission Peak! Take in stunning views of Mount Hamilton, the Santa Cruz Mountains, Mt. Tamalpais, Mt. Diablo, and the Sierra Nevada from the top of the peak! Hawks and vultures share the summit airspace with sailplanes riding the thermals, and a down-to-earth herd of feral goats roam the cliffs. Note: It takes about five hours of hiking to reach the summit and return. The Peak Trail from Ohlone College is a wonderful hike to the summit that passes a horse corral, shaded woodlands, and open grasslands. Although it takes a bit longer, the ascent is more gradual. The Niles Canyon Railway is a living history museum. Take a step inside and witness 18th century Pacific Coast railroading come to life. Remember to take advantage of one of the railway’s special packages to enhance your trip. Wine tasting specials offer an afternoon of fine wine while cruising through Niles Canyon on a vintage train from Sunol to Niles and back. 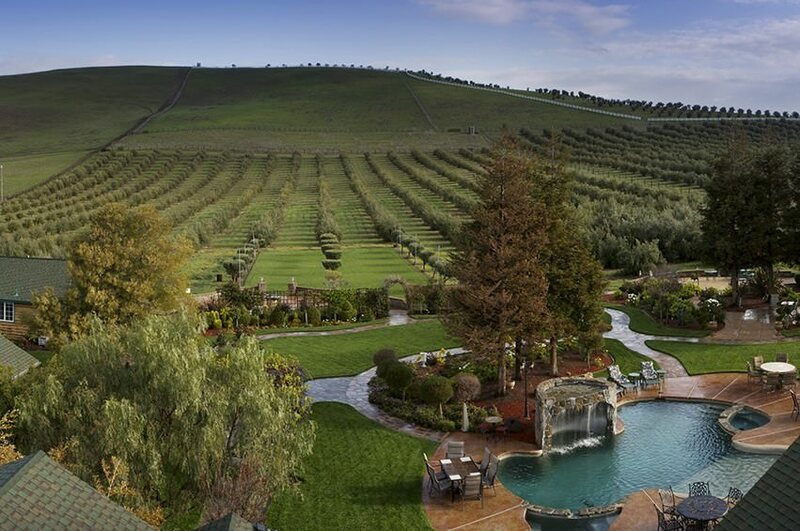 En route, you can indulge in specially-selected Livermore Valley wines and hors d’oeuvres. A visit to Ardenwood Farm is a journey back in time. Experience Patterson Ranch—a prosperous, 19th century, country estate with a beautiful Victorian mansion and elaborate Victorian Gardens. The costumed interpretive staff and volunteers guide you through the home, demonstrate farm chores, and explain what life was like in the early 1900s. The farm grows the same produce that was grown in the region over a century ago. Agricultural practices from the 1870s are also used today. Bonus: Board the farm’s train from Arden Station and Deer Park Station, and venture more than 100 years back in time. You’ll experience a time when railroads connected the East Bay’s farms to towns and cities! Mission San Jose is one of the 21 Spanish missions found in Alta California. This beautiful mission dates back to 1797. It is a must for those who want to learn more about the region’s rich history, culture, and its people. Self-guided tours of Mission San Jose are available between 10:00 a.m. and 5:00 p.m. Docent-led tours are available on the second Sunday of each month and include a demonstration of the Spanish organ. Reservations are required for docent-led tours! 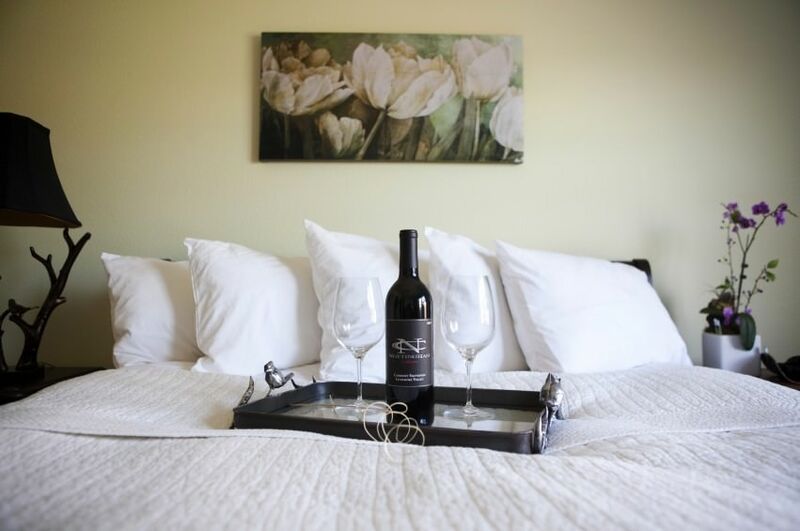 accommodations, like Vinters Estate, you can always look forward to stellar amenities, vacation packages, and top-notch service. Hot-plated breakfast, our complimentary wine and olive oil hour, spa services, and our outdoor pool are a few perks to enjoy during your stay. If you are ready to plan your next vacation, check our availability and book your stay! Looking for more fun things to do near Fremont? Download our free Livermore Valley Vacation Guide for over 50 recommendations on restaurants, wineries, events, and more.